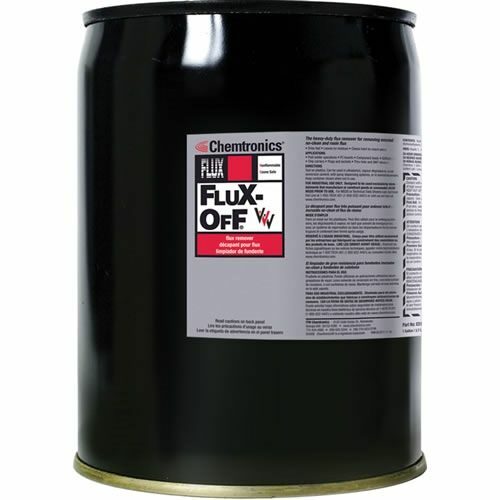 Flux-Off Tri-V Flux Remover is an extra strength nonflammable solvent that removes heavy and encrusted flux deposits. 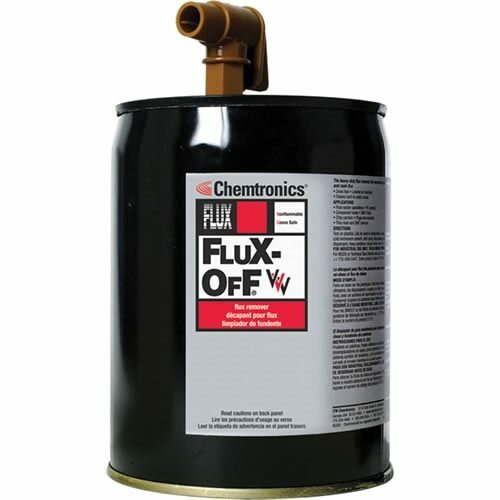 This solvent system is engineered to remove all types of flux types while evaporating quickly and leaving no residues. Tri-V replacement chemistry is an innovative new chemistry that does not contain any n-propyl bromide, TCE or any ozone depleting compounds. Shipping Name - Cleaning Compound N.O.I.